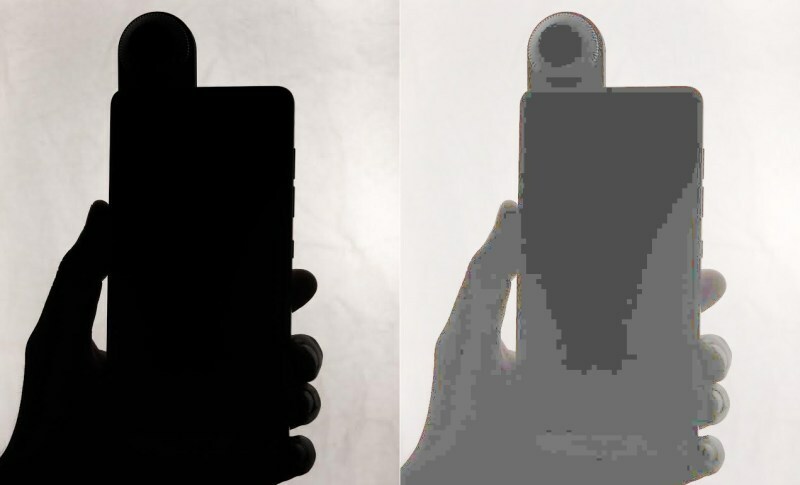 Andy Rubin, touted as the father of Android, said a few months ago that he was working on a new smartphone that would be "a big thing"; now we finally have a date to get to know it: next Tuesday, May 30th. 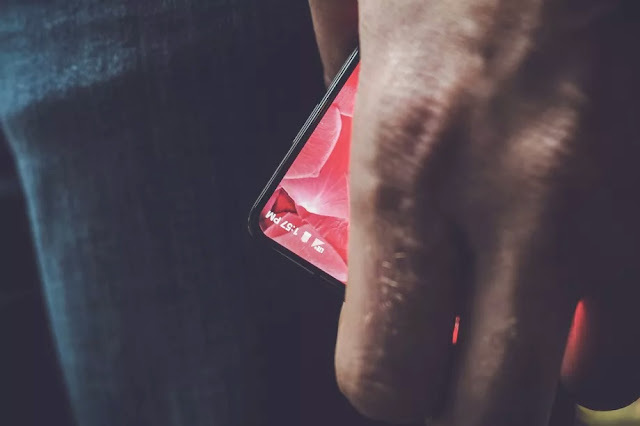 Promising big things and revolutionary novelties is something risks disappointing users once the device is finally unveiled, because many people will surely let their imagination run wild and imagine all sorts of features they would hope to have. But Rubin is the sort of person that should know what he's doing... so... expectations are high. Some images shared on Twitter show an accessory in the smartphone that seems to be a 360º camera, something that seems to be confirmed by another photo where you see one of Rubin's collaborators working on a 360º panoramic image. That said, I sincerely hope that the "big thing" about this new smartphone isn't limited to a 360º camera, something that could be of interest but hardly"revolutionary". 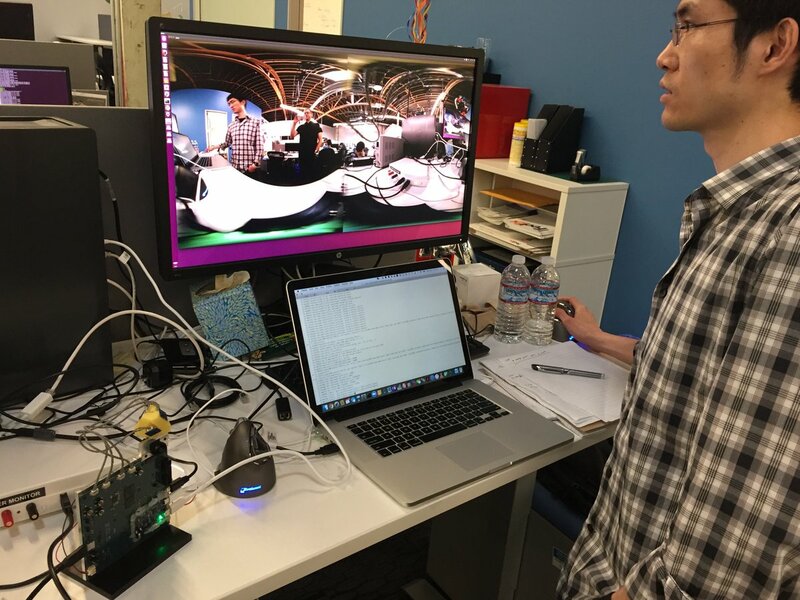 Algumas imagens partilhadas no Twitter mostram um acessório no smartphone que parece ser uma câmara 360º, teoria que parece ser confirmada por outra foto onde se vê um dos colaboradores de Rubin a trabalhar numa imagem panorâmica a 360º. Dito isto, espero sinceramente que a grande novidade desde novo smartphone não se limite a ser a integração com uma câmara 360º, coisa que poderia ser interessante mas dificilmente merecedora de qualquer "revolução".